To continually discover, demonstrate and educate that our source of Good is God within. 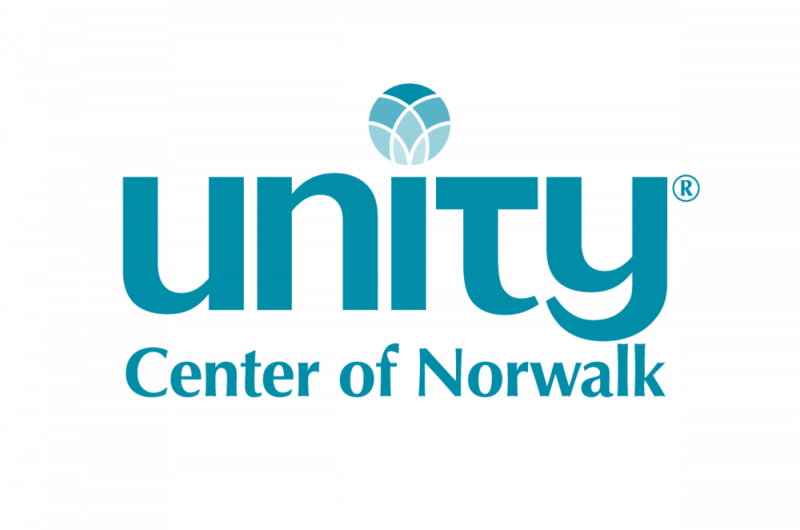 Unity Center of Norwalk is a thriving Community which demonstrates the practical value of spiritual Principle by living with the confidence that limitless possibility in all things exists and is available to everyone. Rev. Shawn Moninger is an ordained Unity Minister, currently serving as Senior Minister of Unity Center of Norwalk as well as Staff Minister at Unity of New York. Rev. Shawn is also a multi award winning stand up comedian and spoken-word artist. 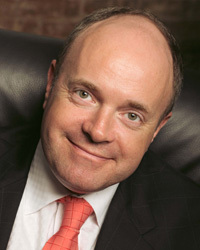 Shawn and his partner David Friedman travel extensively speaking and offering workshops to New Thought communities and conventions throughout the United States.